Driving through the lane can often be a physical offensive play. This [tag]basketball drill[/tag] helps [tag]basketball players[/tag] get used to the contact and maintain concentration. 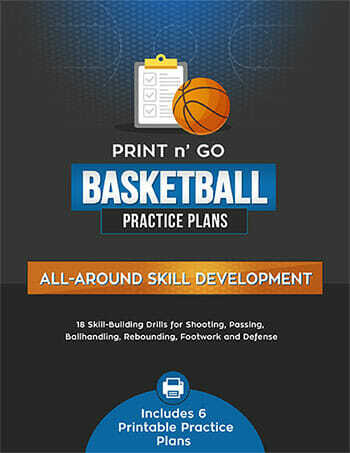 What you need – Line up 4 players (2 a side) in the key, and have one ball handler at the top of the three point line. (See diagram for alignment). 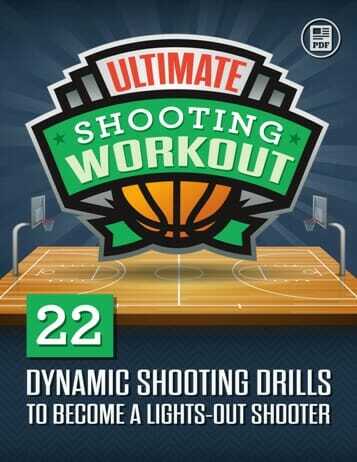 You can set this drill up at two stations if you have the numbers, or the coaches may have to join in this drill. How this drill works – Driving the ball through the lane means that a player often has to drive through the arms and bodies of defenders. You often have a lot of slapping, reaching and body contact, but the driver still needs to maintain focus enough to make the basket. In this drill, the ball handler (B) will drive the ball through the 4 players in the key. As the player is driving through the key, the four players will try to slap at the ball, the wrists, etc, and create a diversion for the player driving to the hoop. The ball handler has to drive strong to the hoop and deliver the ball by lay up to the hoop. To make this drill more difficult, add a third player on each side that the driver has to make it through on his or her way to the hoop. 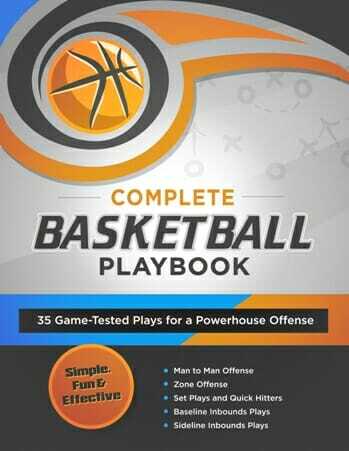 Result – Giving all of your players the chance to go through this drill will help them to develop the concentration and ball handling skill necessary to increase their success when driving to the basket.